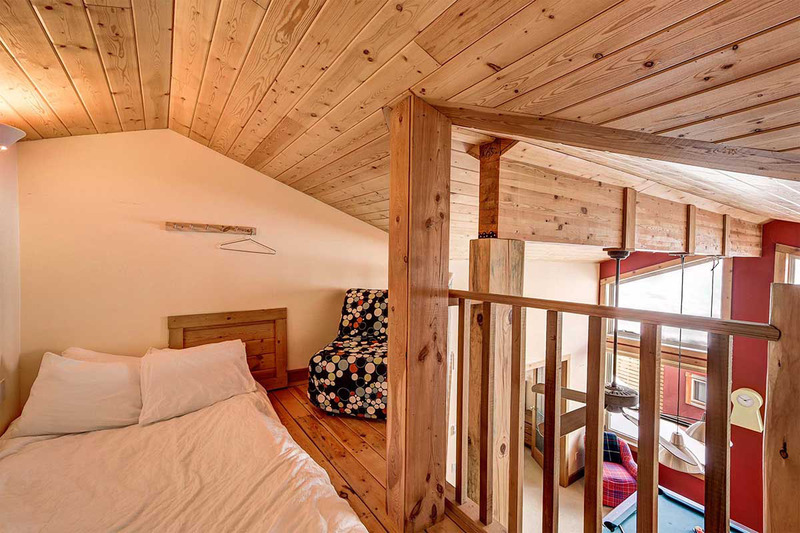 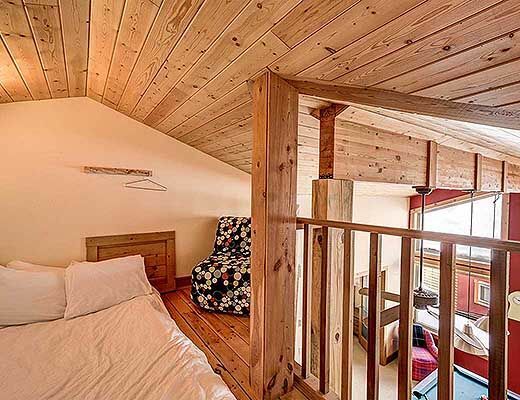 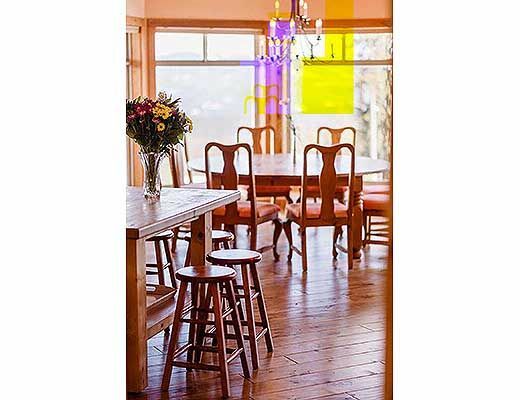 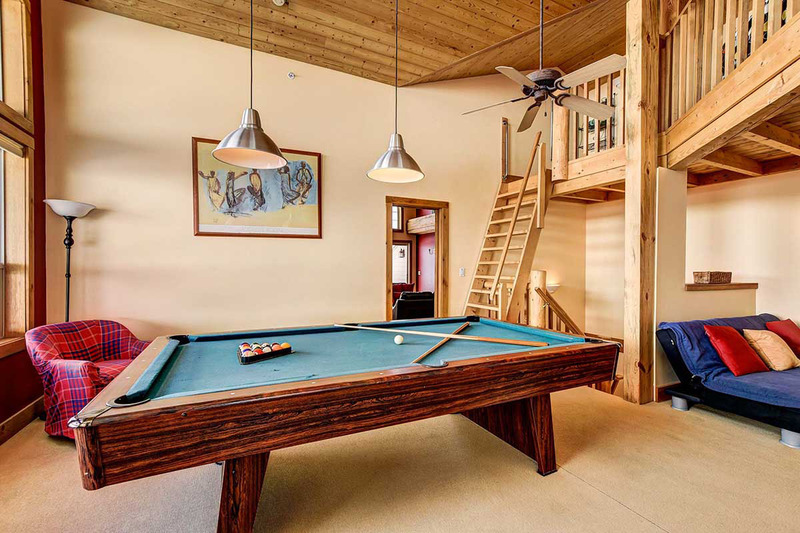 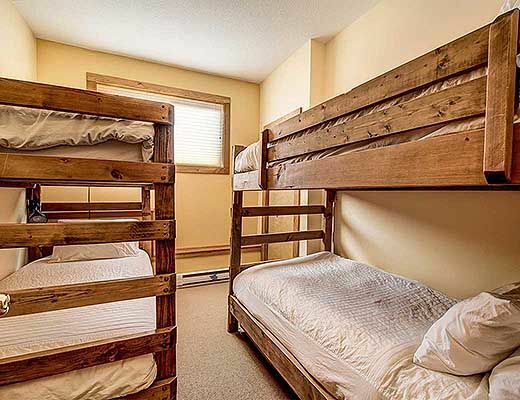 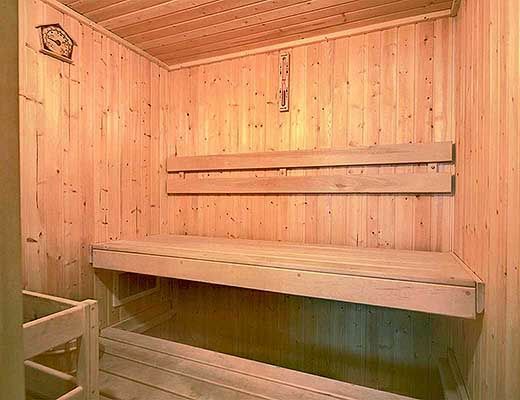 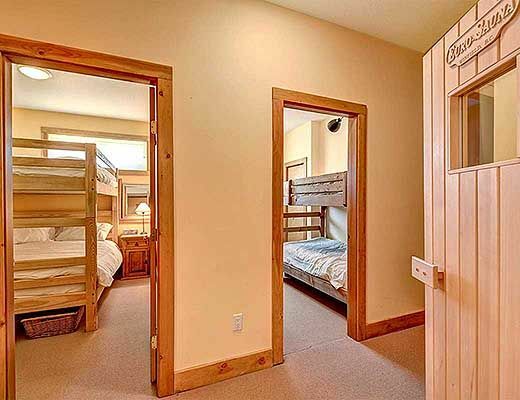 This accommodation sleeps up to 19 people comfortably. 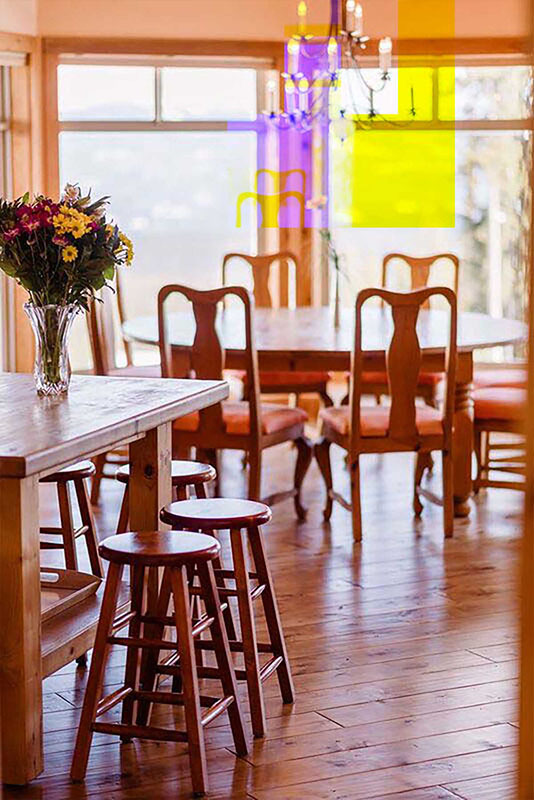 We offer a family experience which makes you feel like you are in your own home. 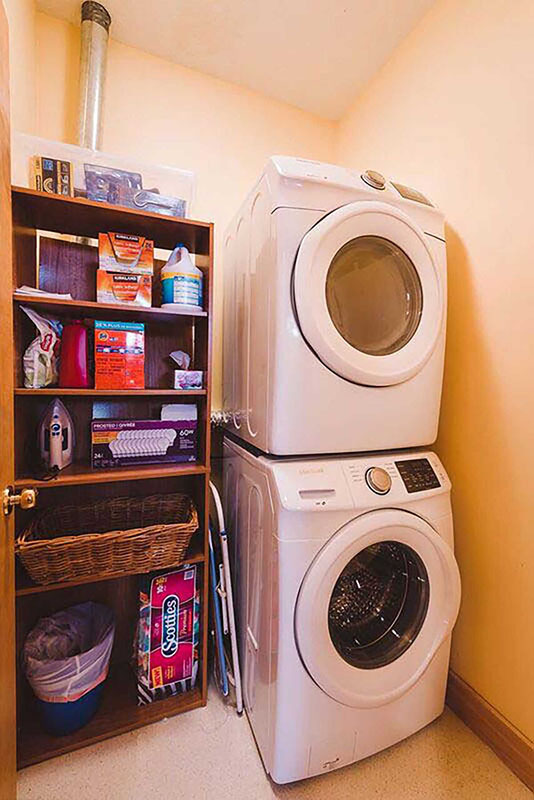 We offer the simple things like spices, Coffee, Tea, Paper Towels, Napkins, Ziplock Bags, Saran Wrap, Tin Foil and large family serving dishes, crock pot, turkey pans, games for the kids – laundry detergent, Shampoo, Conditioner and Soap – all the little things that you don’t want to pack up when you are headed out on a family vacation. 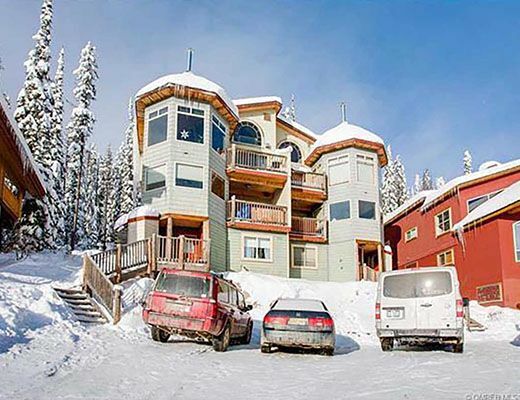 EVERYONE ALWAYS ASKS – IS IT TRUE SKI IN AND OUT? 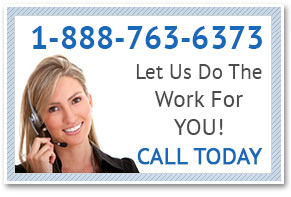 We are pleased to tell you YES, YES, YES. 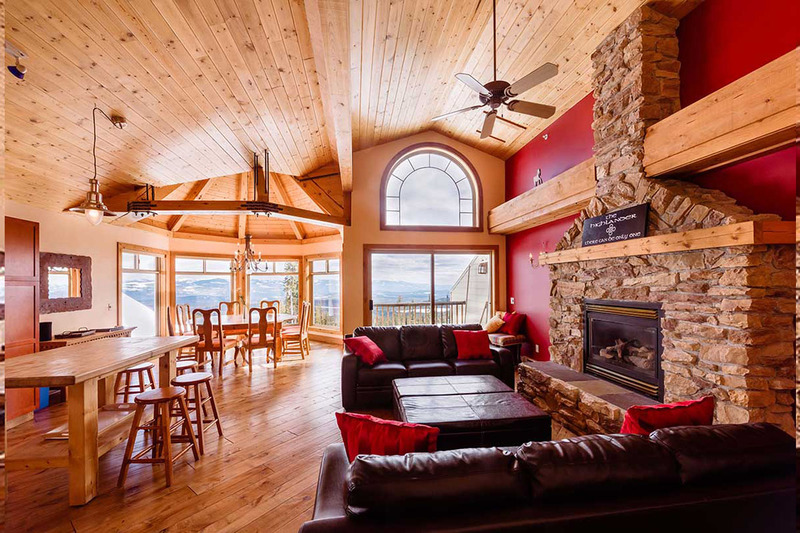 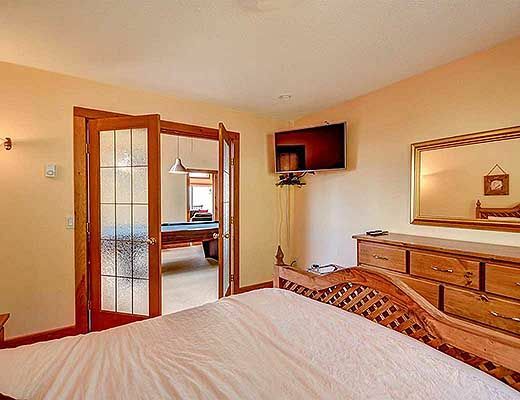 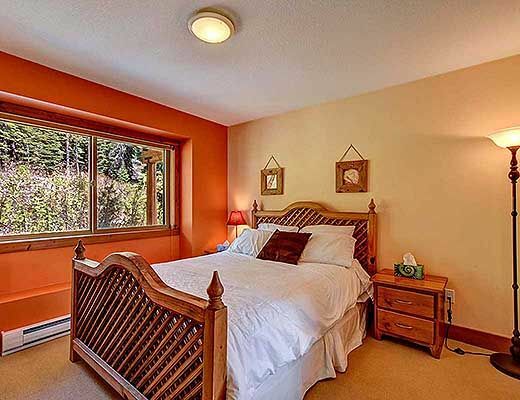 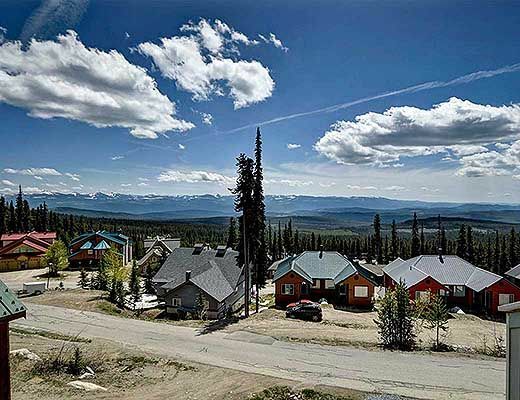 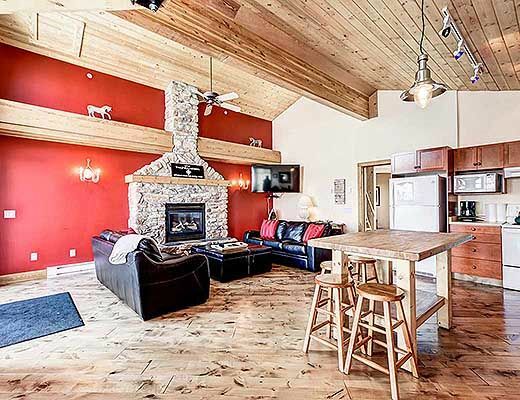 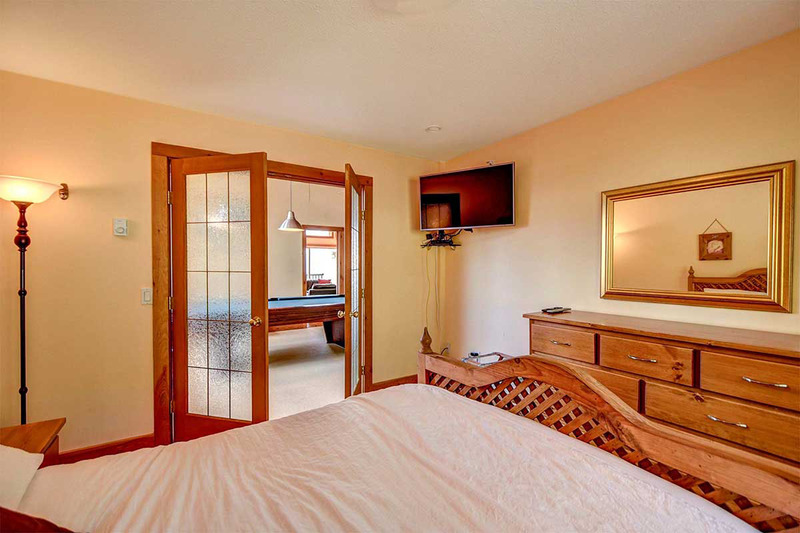 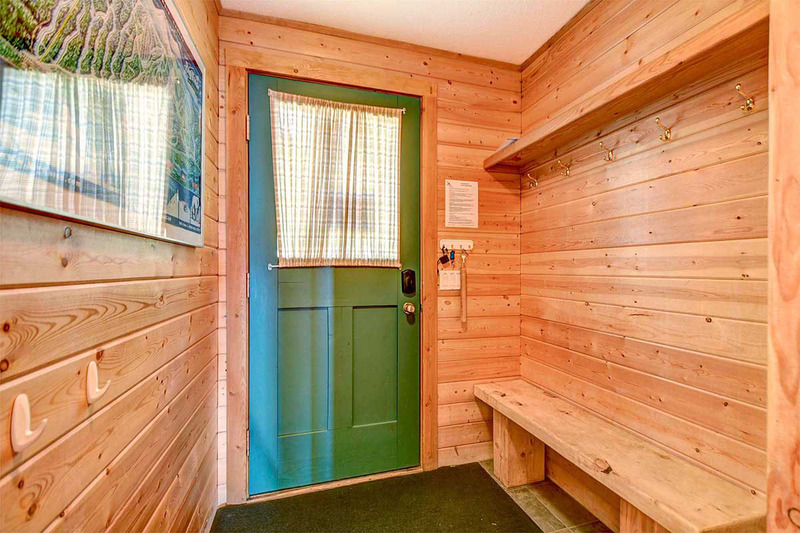 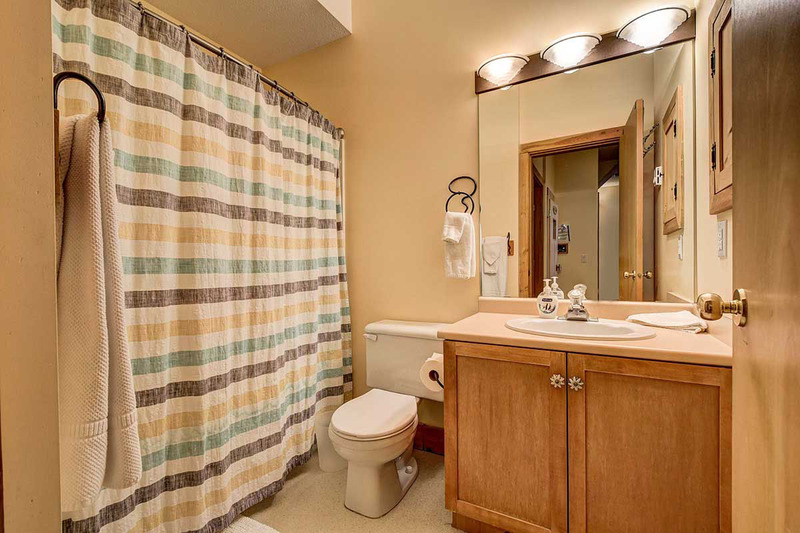 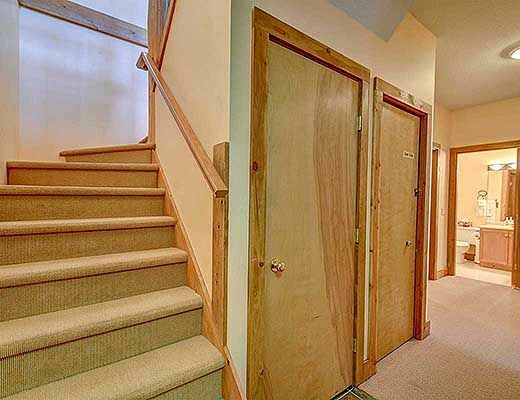 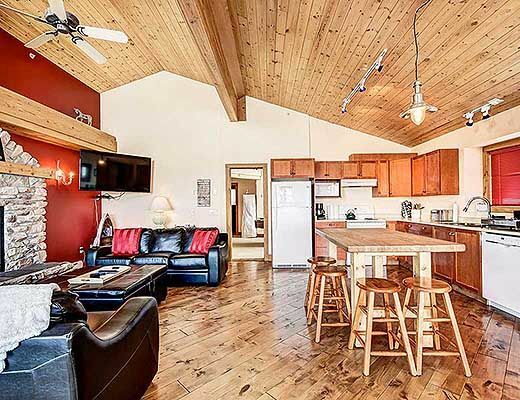 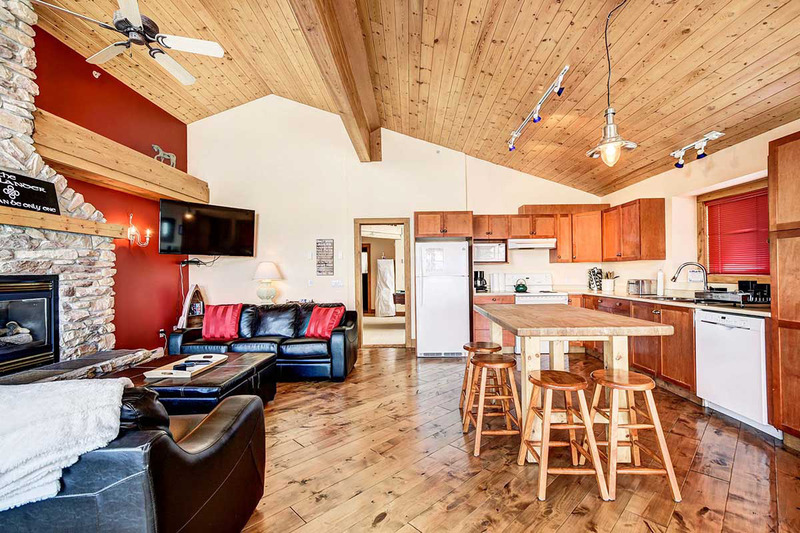 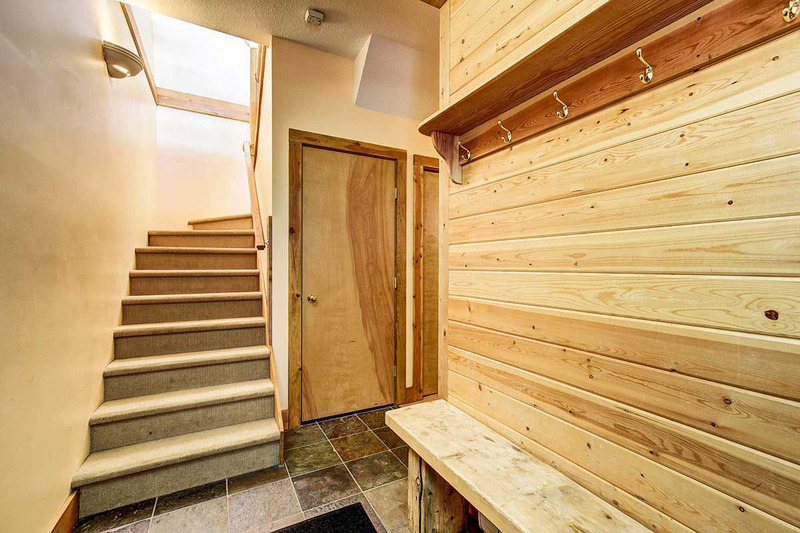 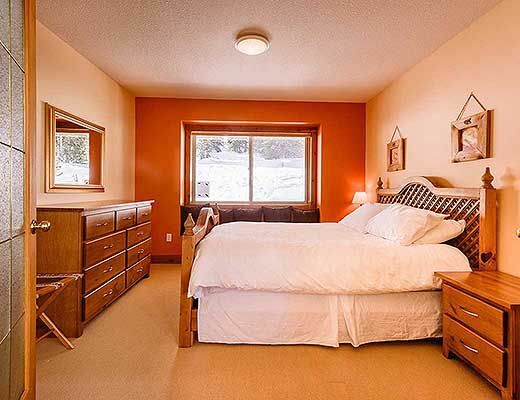 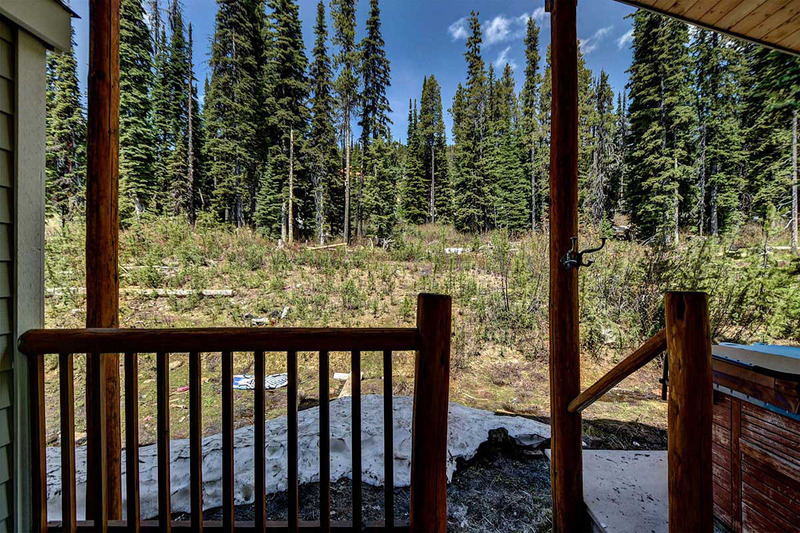 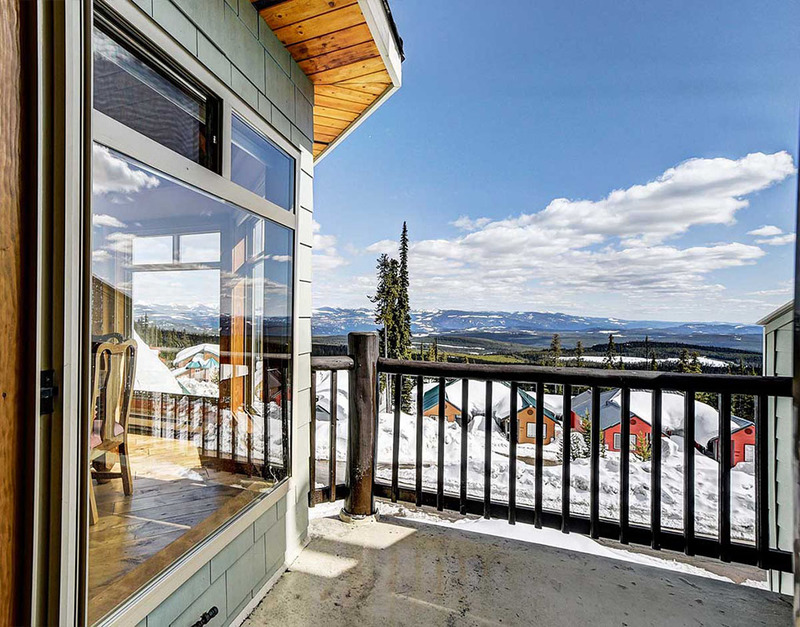 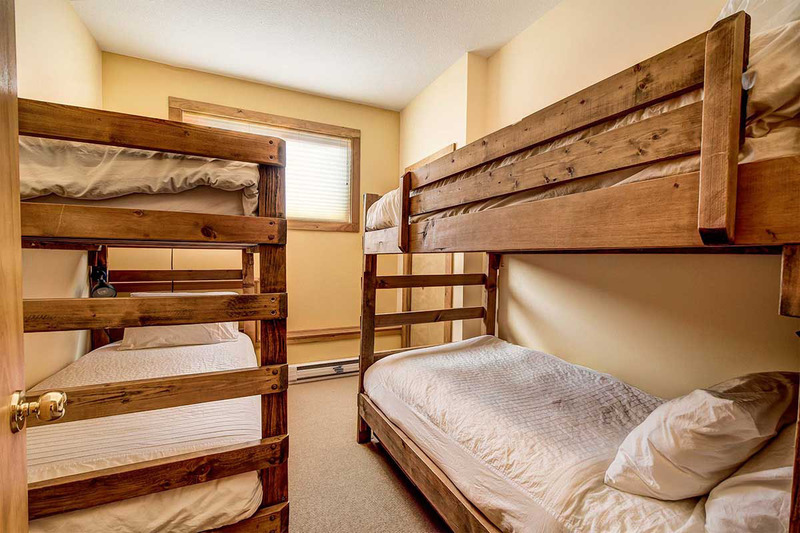 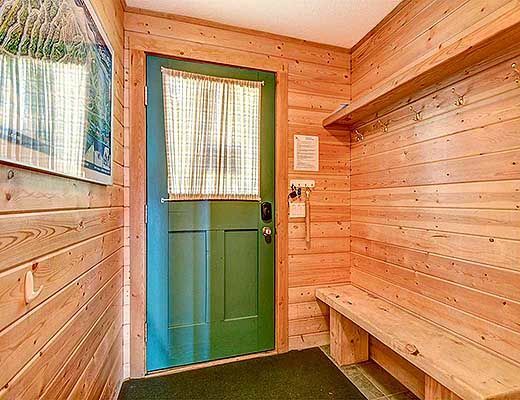 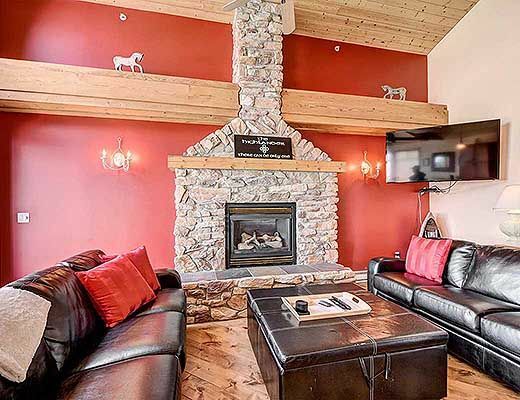 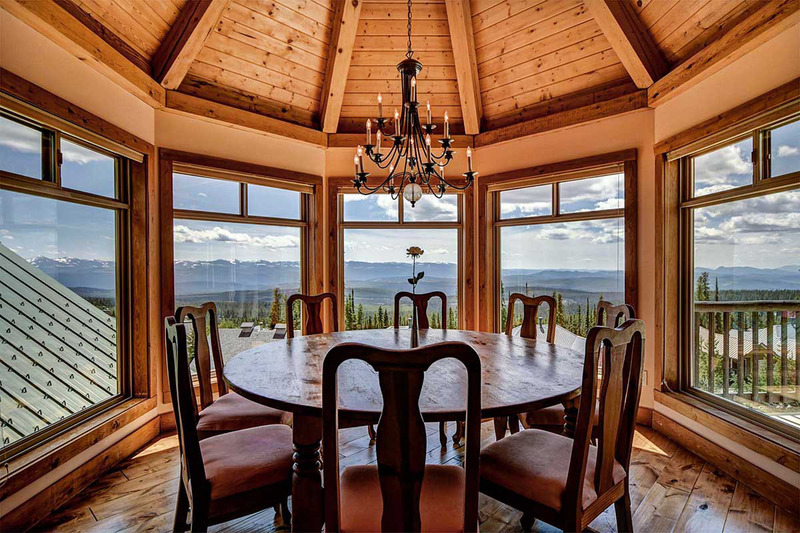 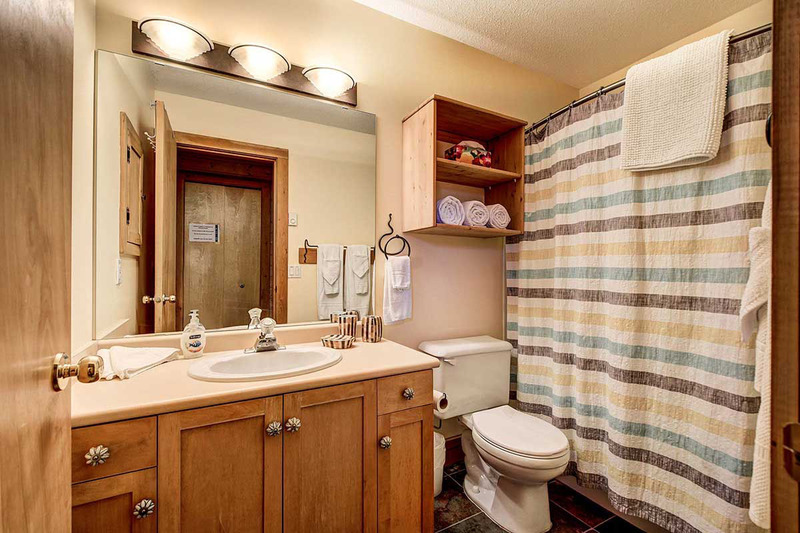 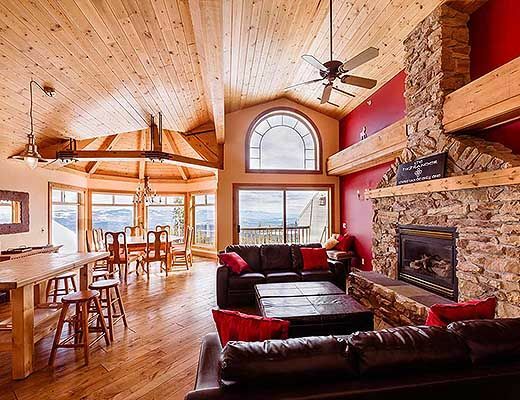 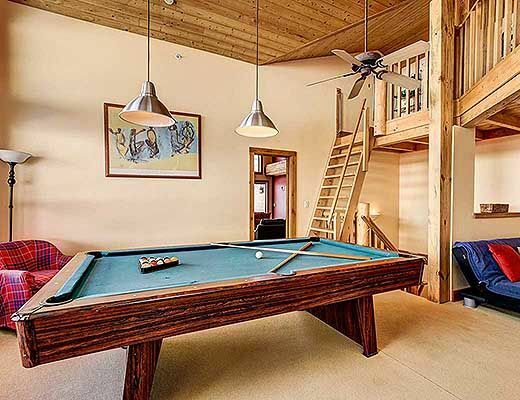 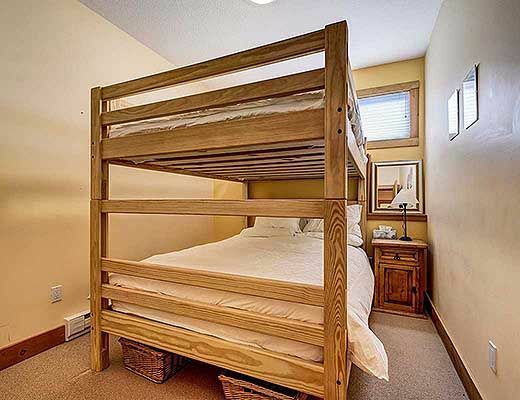 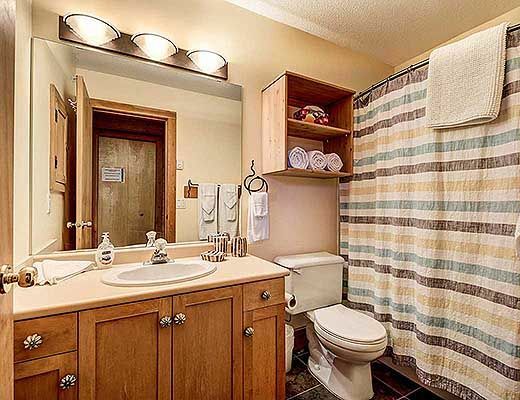 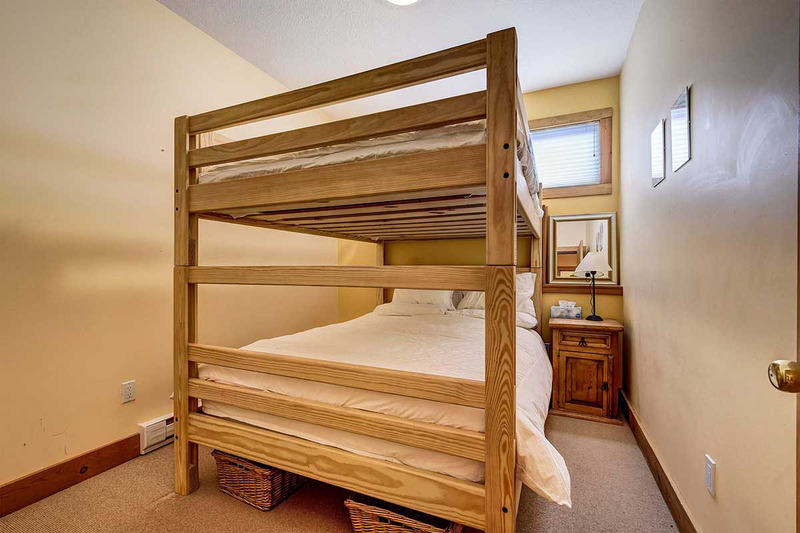 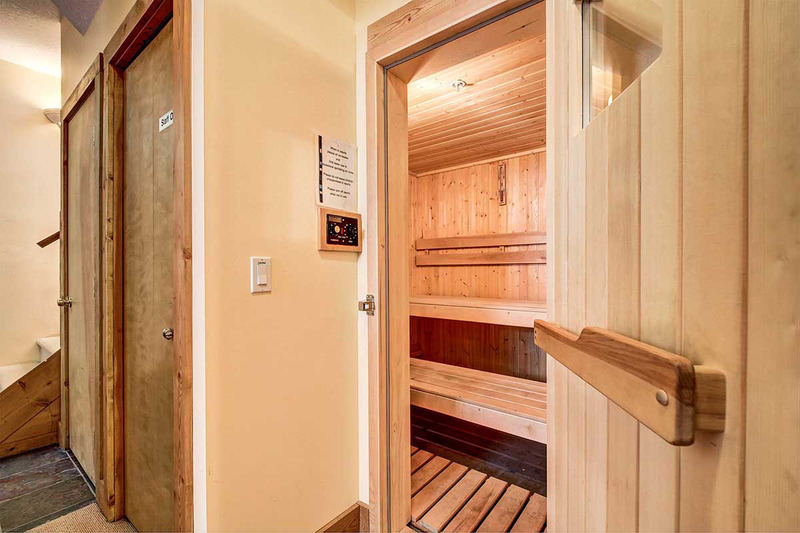 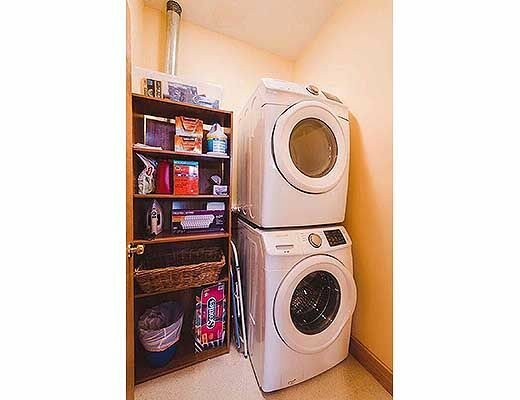 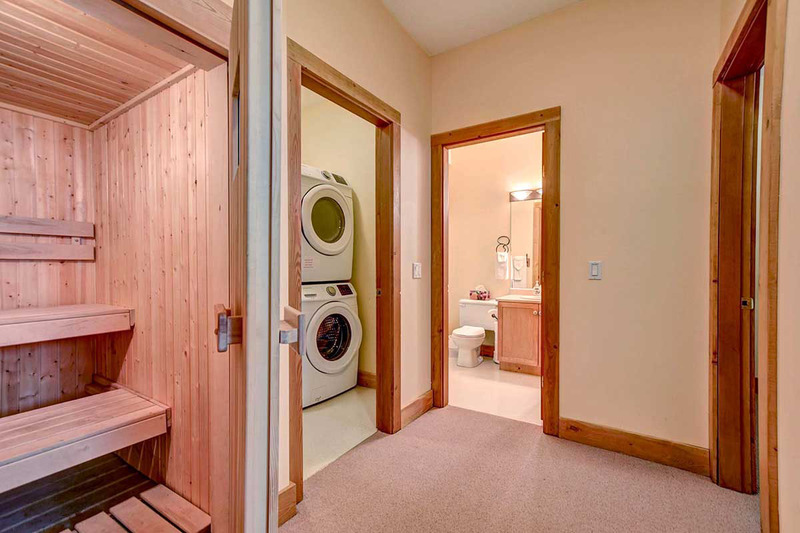 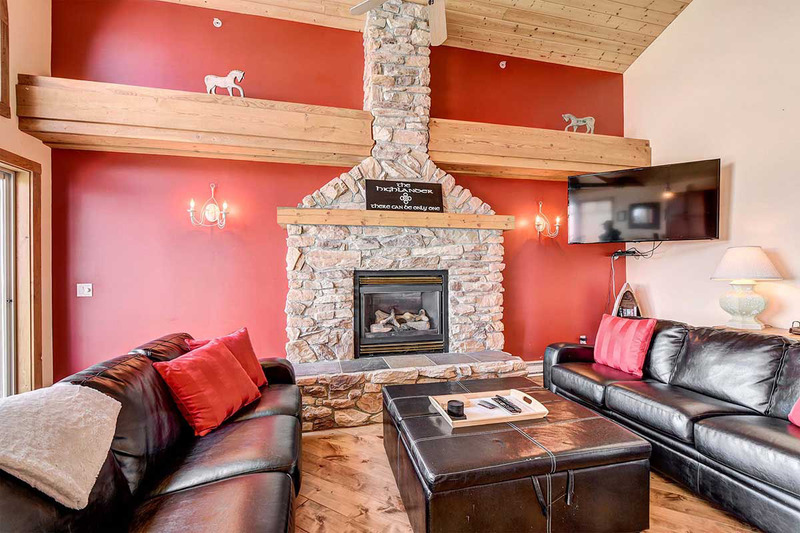 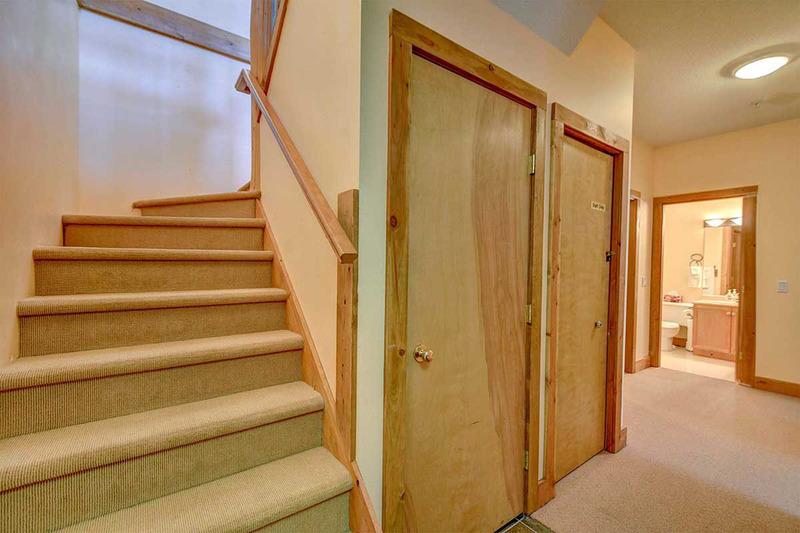 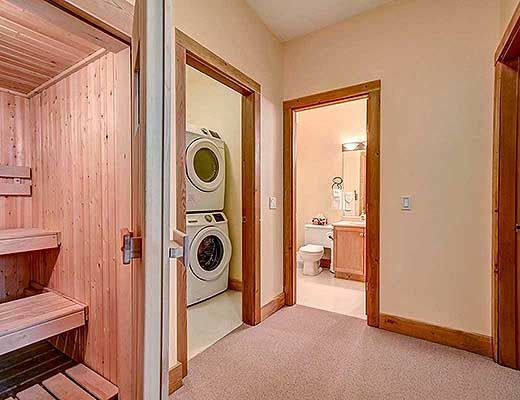 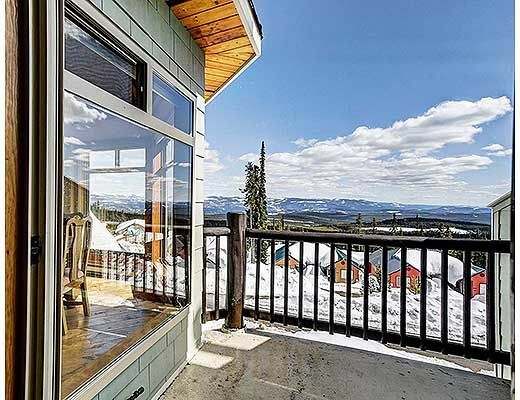 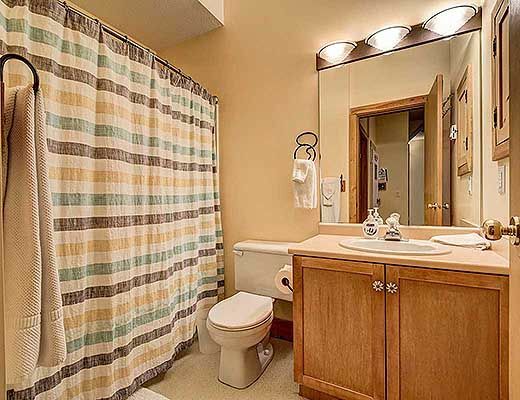 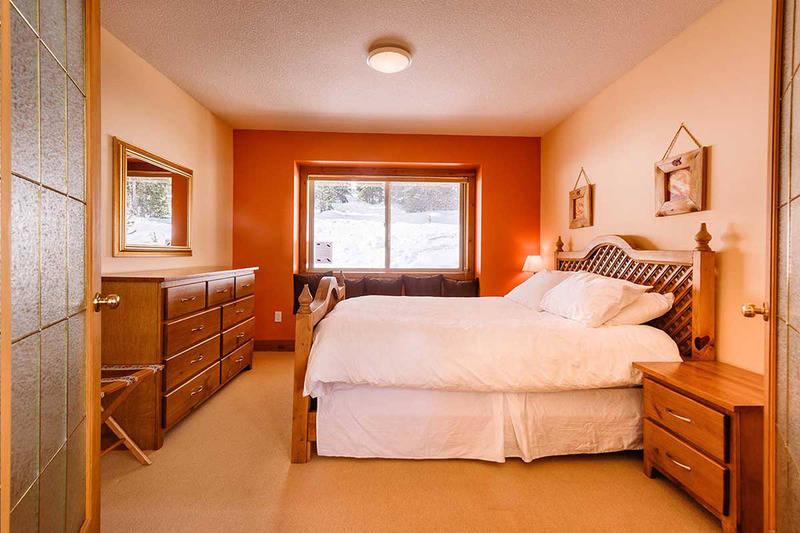 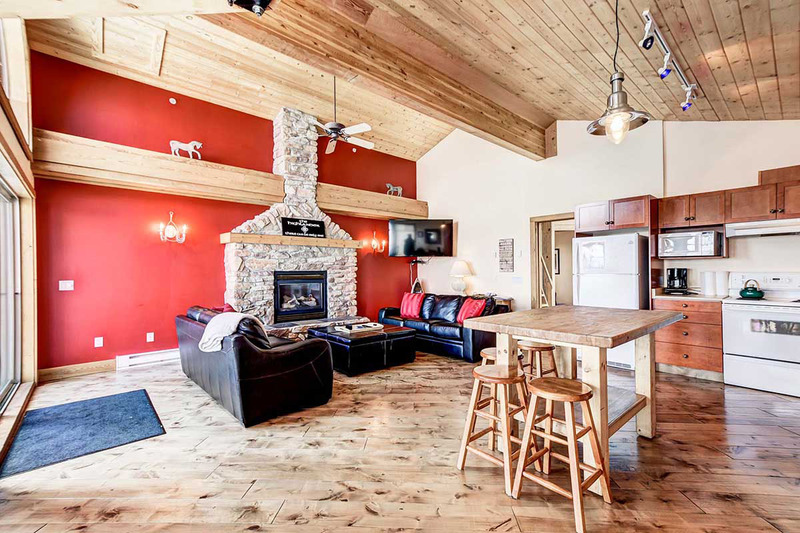 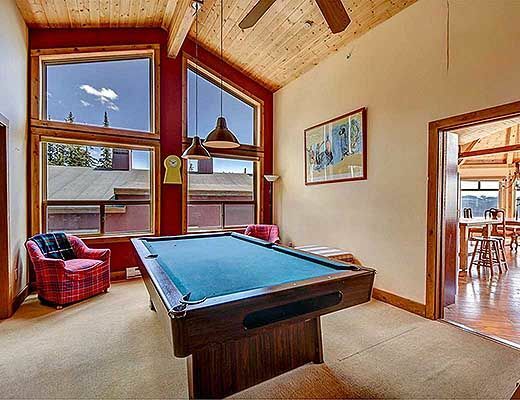 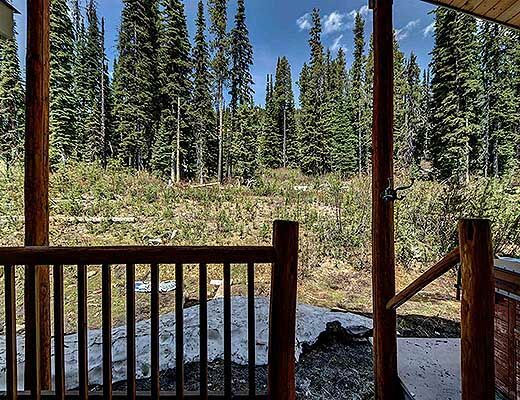 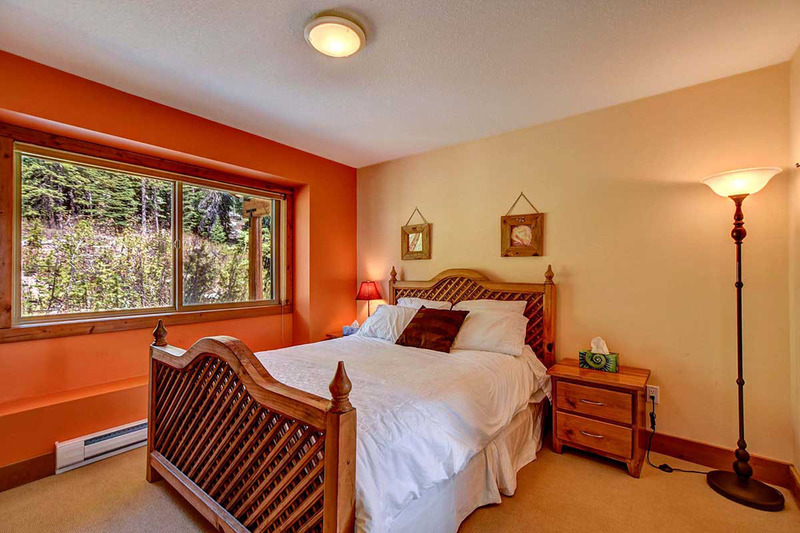 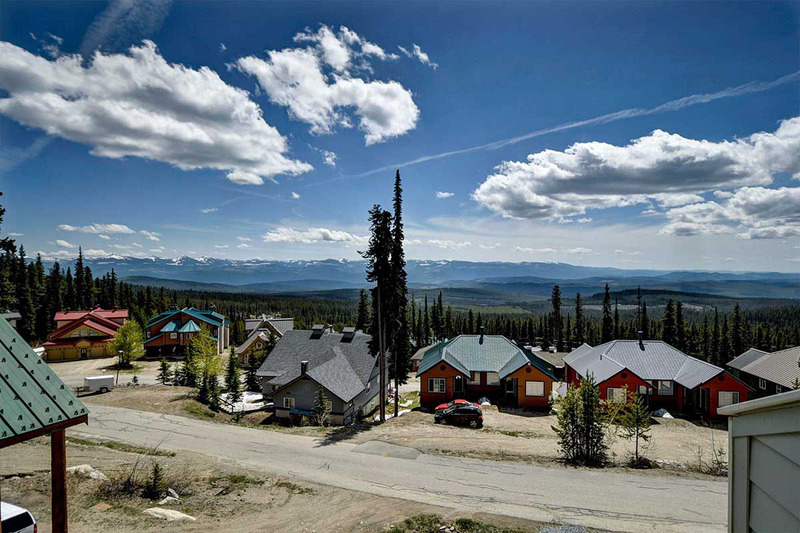 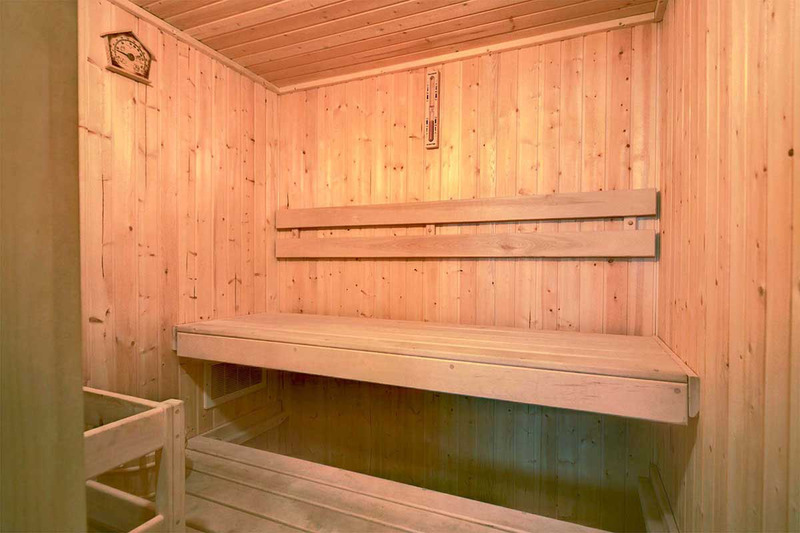 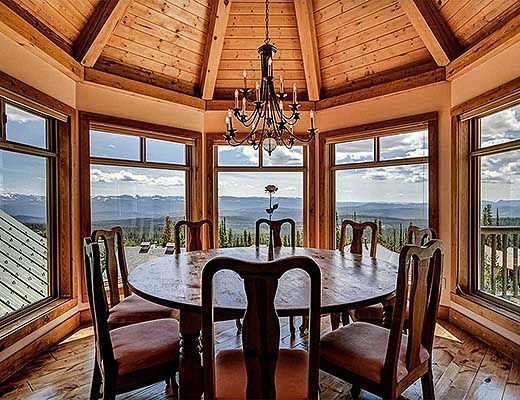 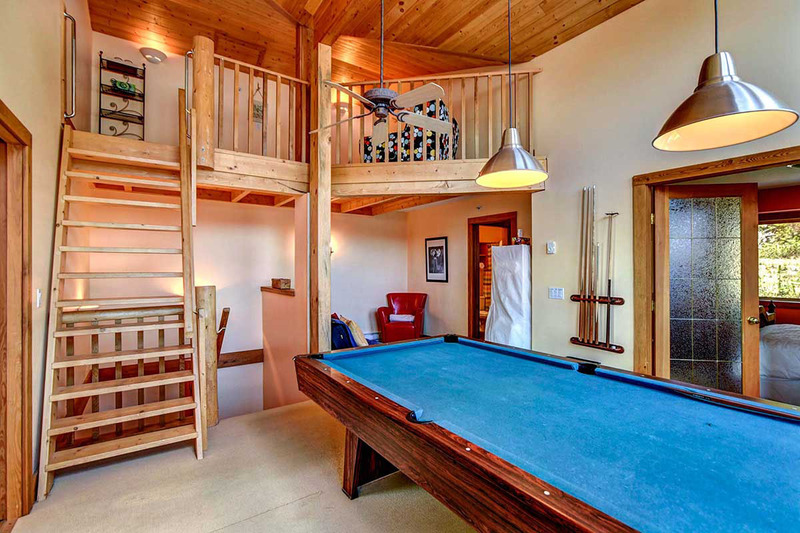 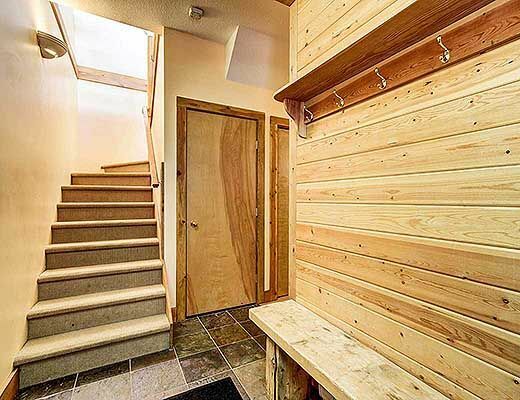 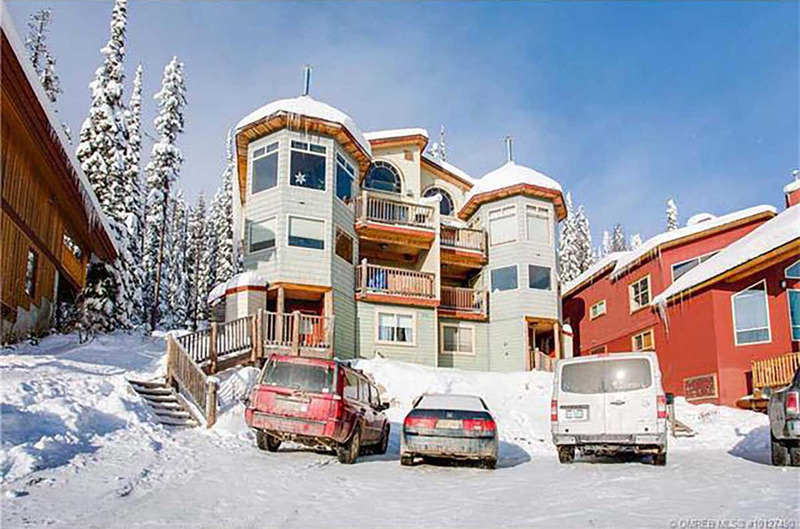 The unit is located in upper Snow Pines and has one of the best Ski In / Out in the whole area. 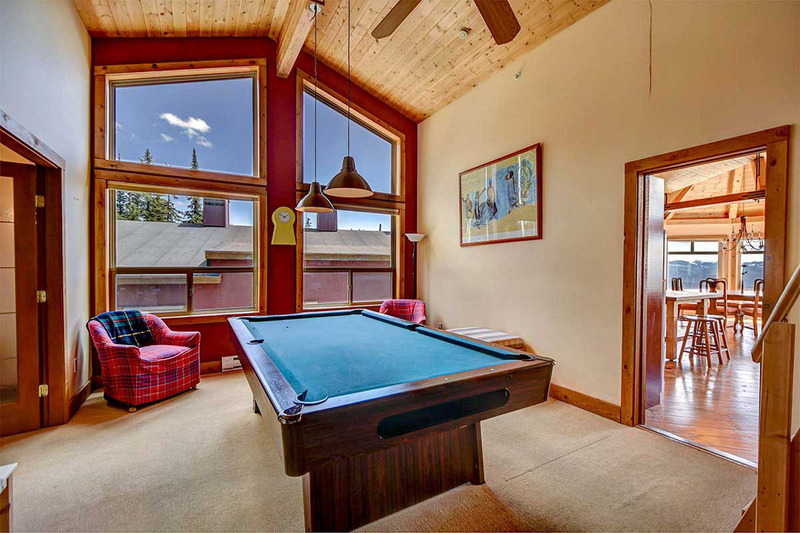 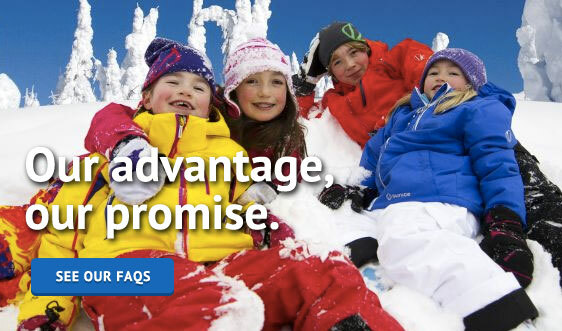 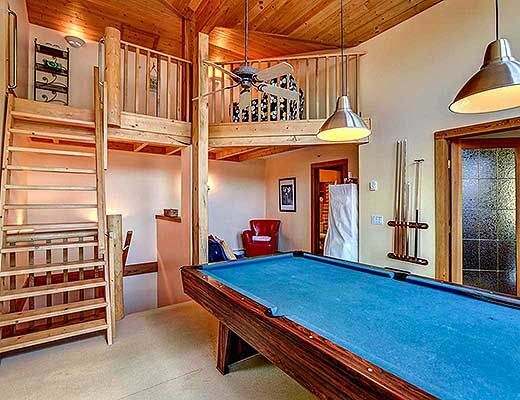 Kids can easily ski out and you literally ski in right to the back door. 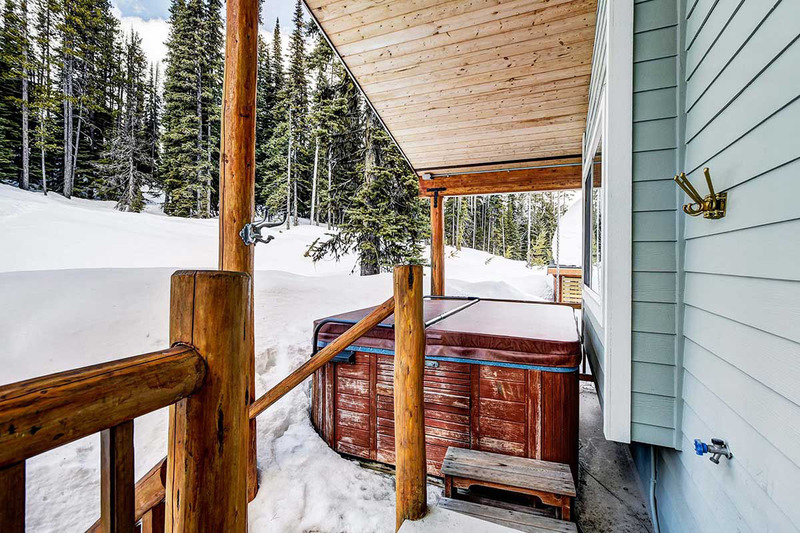 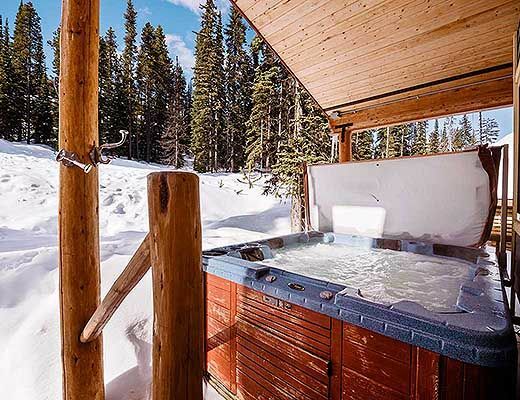 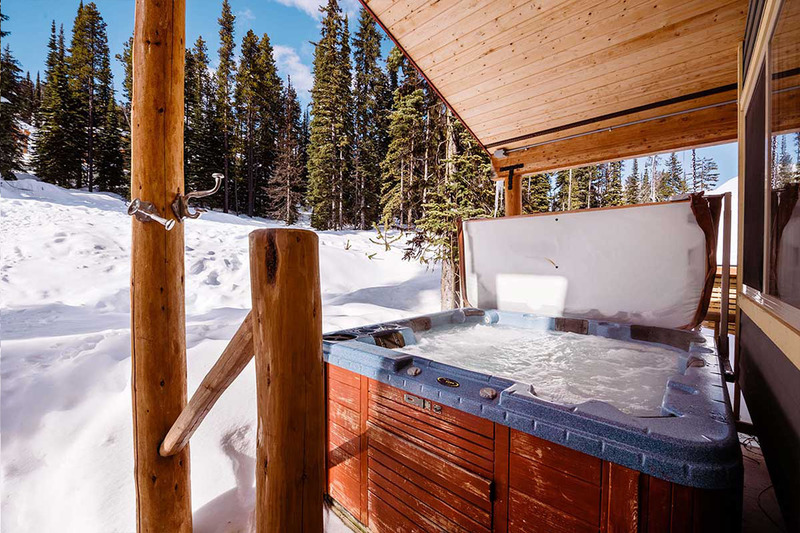 Take off your boots and jump in the hot tub! 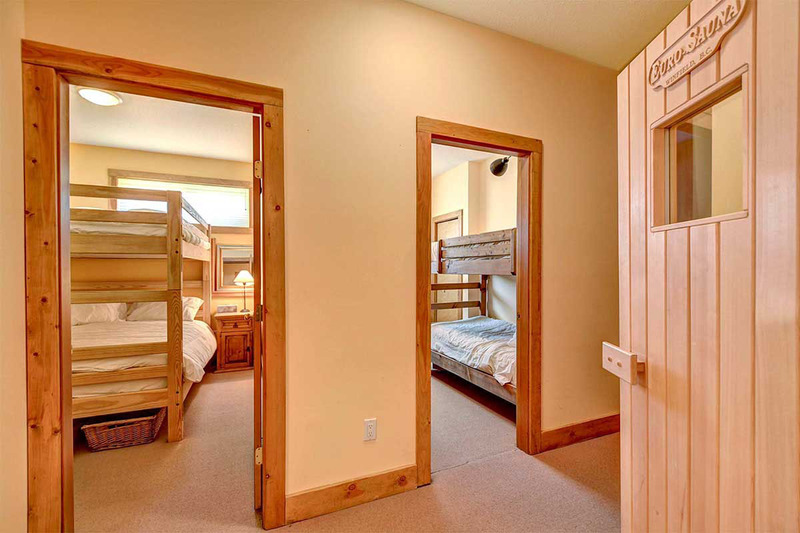 Special Note: Cleaning Fee on all reservations $480. 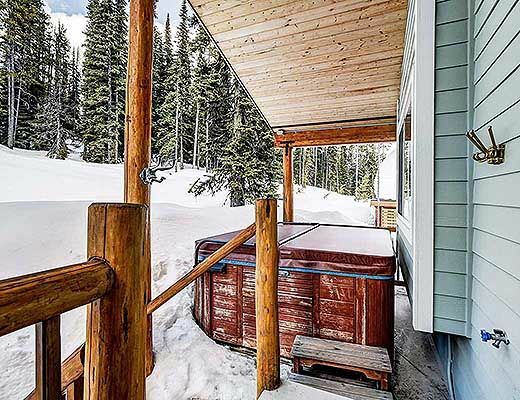 Hot Tub fee on all reservations $150.